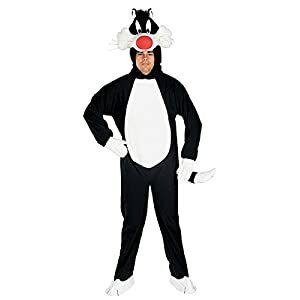 Costume includes Hat, Jumpsuit, Belt, Gloves and Leg Warmers. 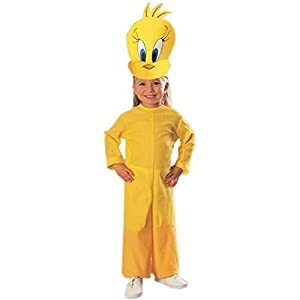 ***Early Bird Halloween Sale Ends Soon! 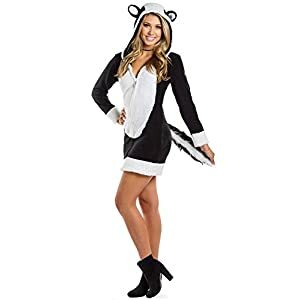 *** At Tipsy Elves we make the most outrageous clothes to make your life more fun. 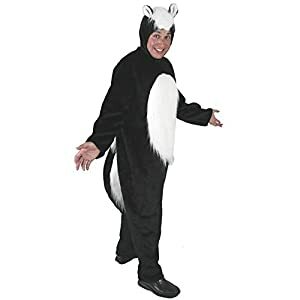 Rubie’s Costume Co Women’s Looney Tunes Pepe Le Pew Female Costume for sale for Halloween. 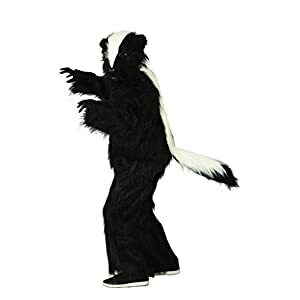 Officially licensed Pepe le pew costume. 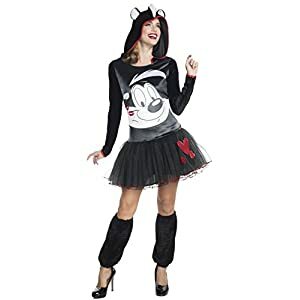 Leg warmers and hooded costume with attached skirt and tail. 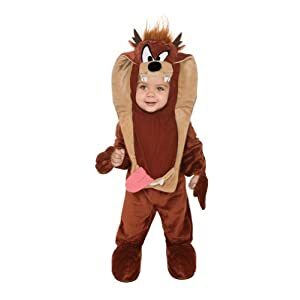 Available in sizes small (33 to 35-inch bust, 25 to 26-inch waist), medium (36 to 38-inch bust, 27 to 30-inch waist), and large (38 to 40-inch bust, 31 to 34-inch waist).